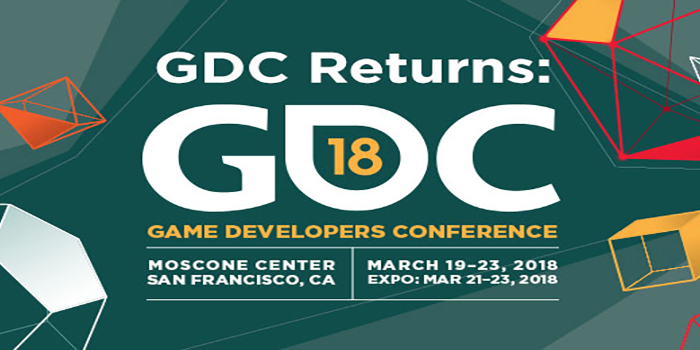 Less than a week away until I speak at GDC. If you are able to attend, it would be great to see you. Henry Elmo Bawden will be speaking about a portion of his teaching methodology that has been helping support his students with disabilities. This session will give some basic tools that can be applied in other courses and programs. If you would like to learn more outside of the session, go to the Contact Us page and send an email. We would love to hear from you.